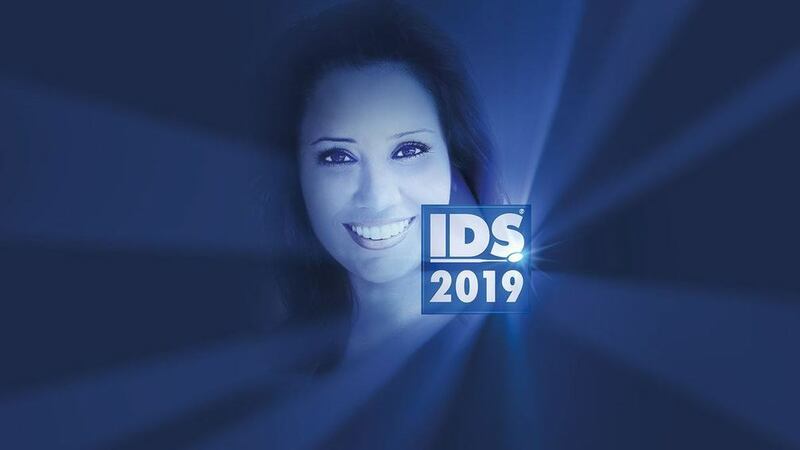 IDS (International Dental Show) 2019 is the international highlight of the dental industry. 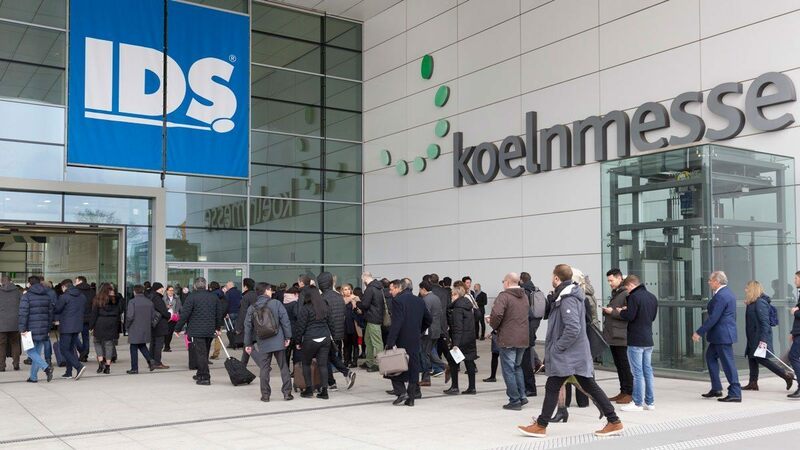 Held every two years in Cologne, Germany, it is the place to be to see the latest innovations with countless new products being released, live demonstrations and practical hands-on it is the unique show for the entire dental industry. If you want to keep on the edge of the most important concepts and technologies for the practices and laboratories of today and tomorrow, it's the place to be. This year it is running from 12-16 March, 2019 and will have over 2000 exhibitors. In 2019 there are 252 CAD/CAM related exhibitors so we will have our work cut out trying to see as many of them as possible. Dr Ahmad and Dr Hamid are honoured to be one of the first from New Zealand at IDS 2019. Over the next week we will be sharing all the latest CAD/CAM news, product releases and updates and new trends to look out for. 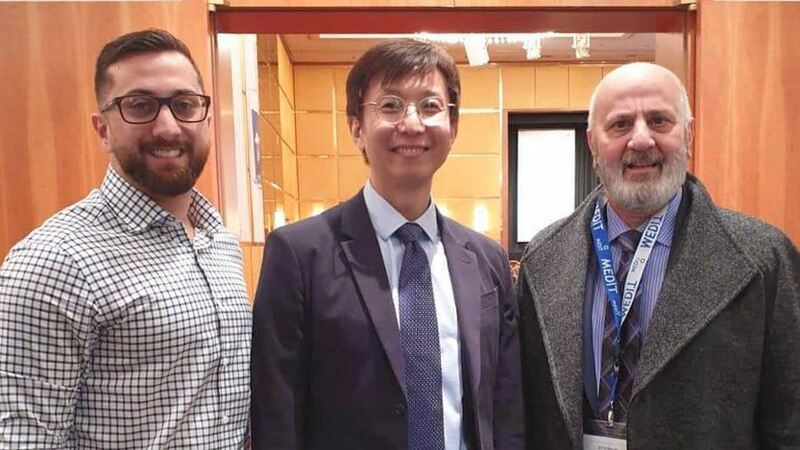 We were privileged to be invited to the MEDIT Partners evening in which CEO Minho Chang and many other renowned speakers revealed the latest in CAD/CAM. Keep checking back on this page where we will be releasing all the latest straight from IDS 2019 - talk soon! First day of IDS 2019 started off with a bang! What a busy day today, from 9am and finishing at 6pm, we got to explore many of the advancements coming from major companies in the CAD/CAM and Digital Dentistry space such as Planmeca, Ivoclar Vivadent, Dentsply Sirona, 3Shape, Amann Girrbach and more. There is much to see tomorrow as we did not have enough time to see all the exhibitions we wanted to. There were many very exciting announcements at this IDS - we have a lot to share with you once we get back to the office. - Planmeca release a brand new scanner that builds on the success of the Planmeca Emerald, called the Emerald S.
- Many companies are developing/releasing smile design software including Ivoclar, Planmeca, Exocad and more. Digital Dentistry is growing rapidly and there seems to be a lot of advancement in 3D Printing, Digital Dentures and Smile Design. Very exciting for the future of dentistry. We will cover all these announcements in great detail in the upcoming weeks as we process through the hours of footage and interviews we have taken. Another full-on day at IDS. It is amazing to see the leaps and bounds made in all the different fields of dentistry especially in CAD/CAM. Seeing the major players in digital dentistry showing off all their products is eye-opening. 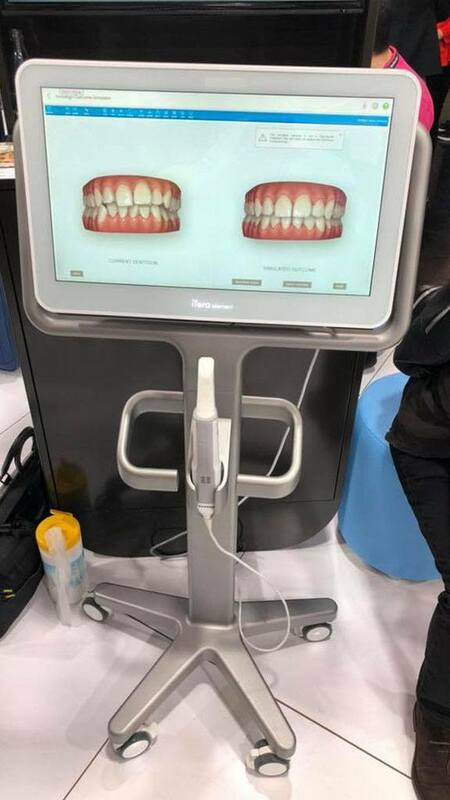 We are really starting to push the boundaries of what these machines can do and it is great to see new advances such as caries detection being seamlessly integrated with scanners. 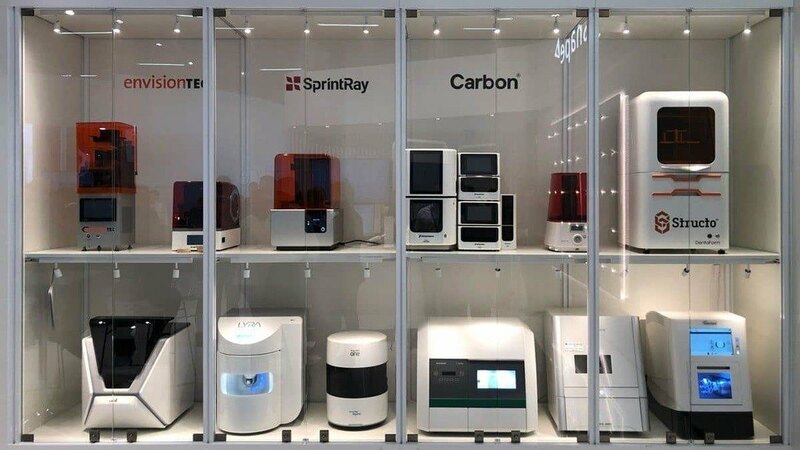 It seems that 3D printing is now a major focus in digital dentistry, with over 140 different 3D printers on display at IDS. This is without a doubt going to be commonplace in dental practices in the future. There are more materials and functionality being added to these devices and they are getting quicker and quicker. It is also great to see each company to put their own personal touches on their products from design aspects, software to different functions and uses. 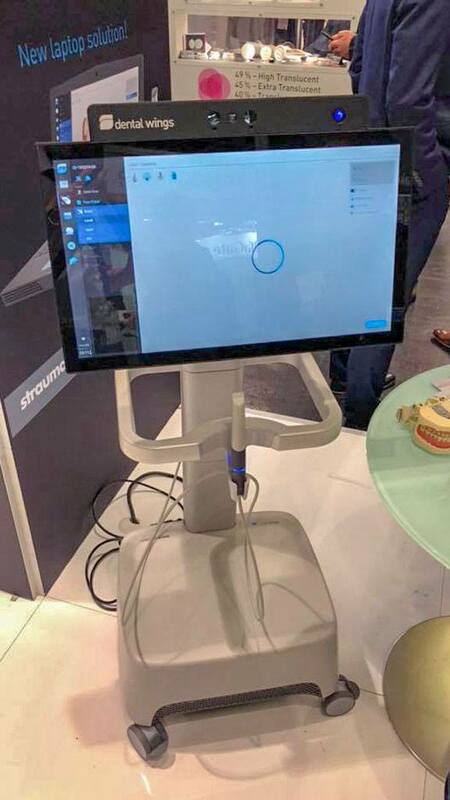 - the new Sirona Primescan is a blazingly fast scanner, yet it is also now one of the largest on the market in terms of weight. We are looking forward to extensively testing this out in clinic. 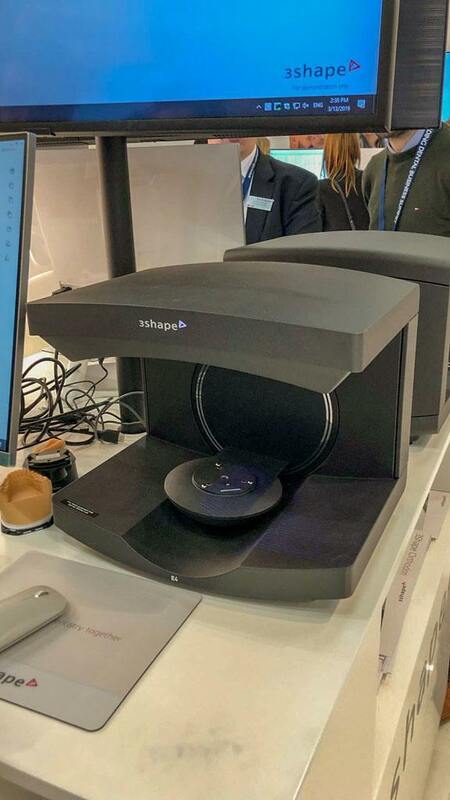 - 3Shape released a new lab scanner called the E4 with major improvements compared to the E3 in speed and accuracy. 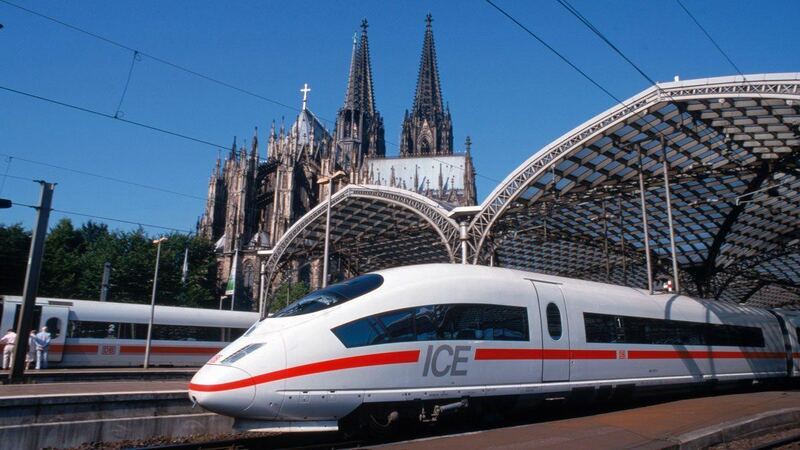 - 3D printers are also getting faster and faster. With some printers being able to produce a full arch within 15 minutes. - DFAB printers may be the next big change in dental printing. 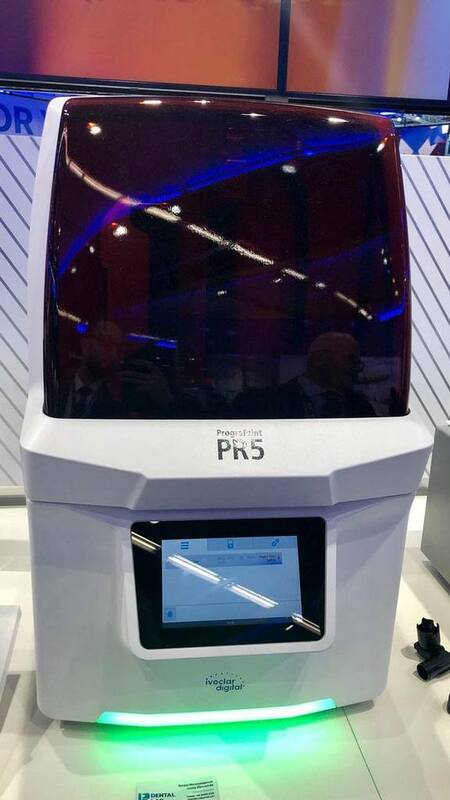 A printer that can print pre-sintered zirconia? We will be covering this in detail in upcoming posts. - Osstem are developing a chair-side milling machine. Currently just a prototype on show. 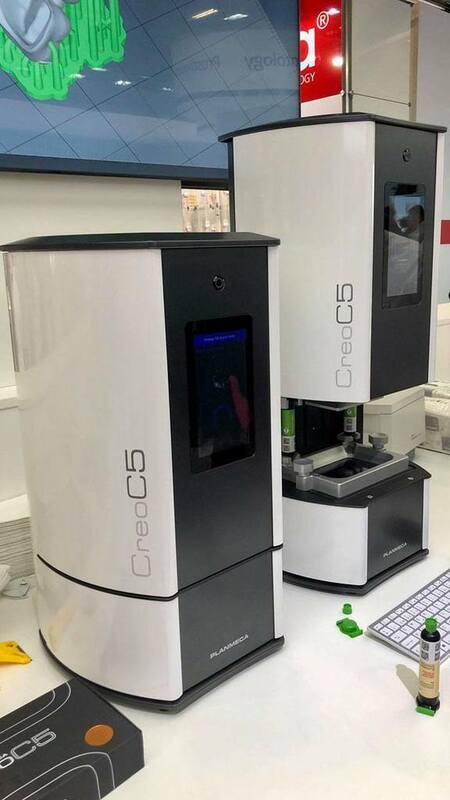 - Straumann are working together with Amann Girrbach and released a chair-side and lab mill machine which is essentially the same as the Ceramill range but a different colour. - Face scanning technology and its incorporation for surgical planning and smile design is improving rapidly. Over 17 hours spent at IDS and we have just scratched the surface. What a truly incredible dental event. We will keep you posted on how day 3 goes. Stay tuned for the next big updates in digital dentistry and CAD/CAM. Another big day as we explored the endless halls and exhibitions. 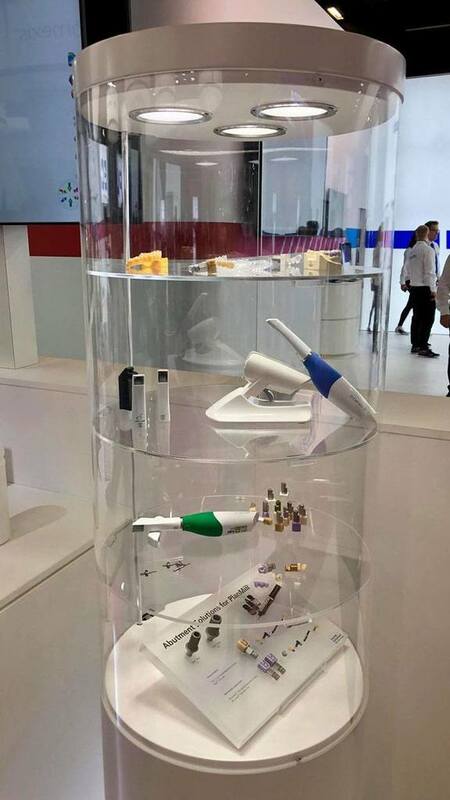 There is a huge number of digital dentistry related products on show; over 250 CAD/CAM exhibitions and 140 3D printing exhibitions. Today we were fortunate to be able to speak with product managers from 3Shape, Medit, Structo, Formlabs and other companies to learn more about their upcoming products and what is to come in the future. 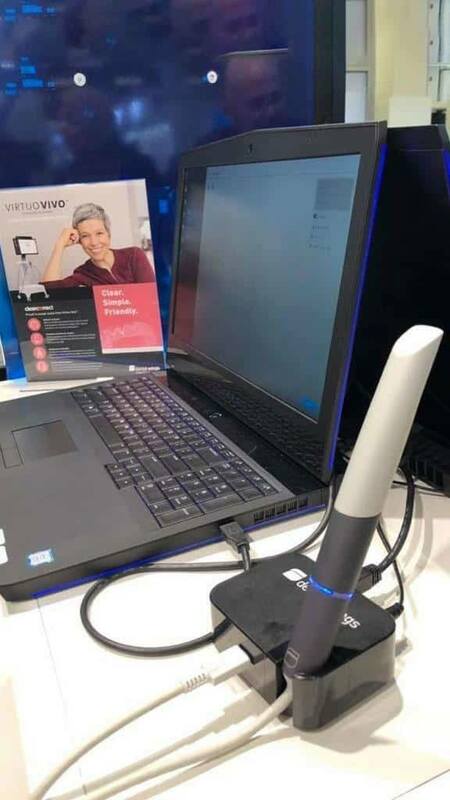 - Dental Wings has released its new scanner at IDS called Virtuo Vivo, this has improved scanning speed and introduced true-colour scanning. 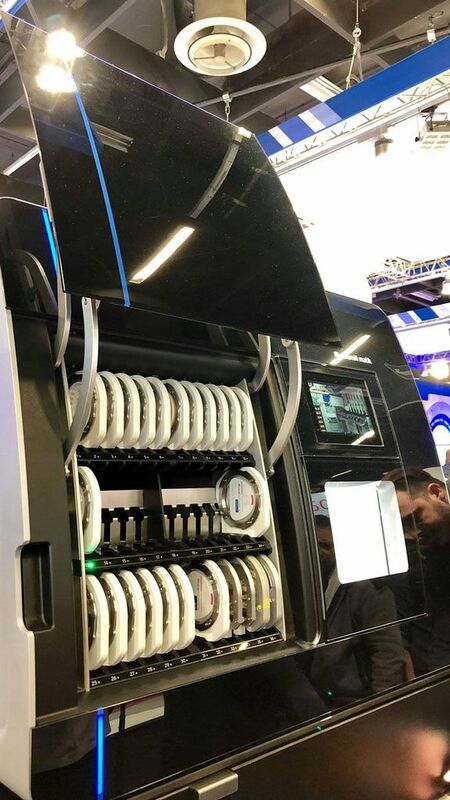 - the new Carestream 3700 prototype has been showcased in IDS. Similar in design to the 3600, this scanner is expected to be released later in the year. It aims to improve on the 3600 and reduce its limitations. - iTero has also released the new Element 5D during IDS. Again improving on scanning speed, software UI and introducing caries detection via near-infrared imaging. - 3M True Vision from last IDS is nowhere to be found this year. We are told 3M is no longer promoting this. Awkward. - The Formlabs printer has not changed significantly in terms of hardware and the focus is now on printing materials and optimisation. We are told a denture material will be released very soon. - There are literally hundreds of printers on show. We will try our best to give an overview of the main chair-side printers once we are back in the office. Over the last few days of IDS we will be focusing on getting as much hands-on time with the new scanners as possible. 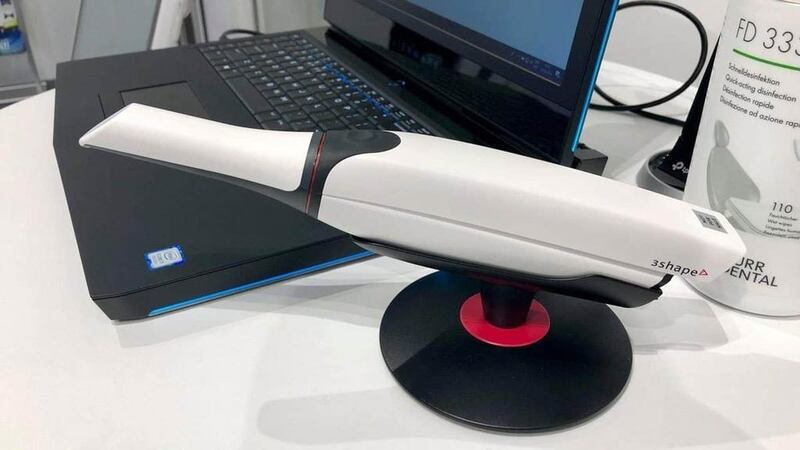 Keep an eye out for our review of the scanners showcased in IDS 2019 and how they compare! 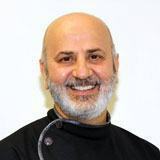 Having advanced clinical experience in three different CADCAM systems: Sirona CEREC, 3Shape TRIOS and Planmeca Emerald, and uses all three systems daily in his practice in many fields of dentistry including single tooth dentistry, full mouth rehab, digital smile design and dental implants. 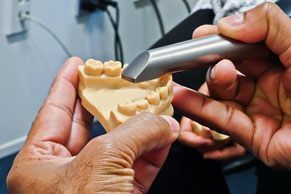 He has an infectious drive for mastering digital dentistry, helping teach his associates the many facets of CADCAM dentistry and its benefits. Are you considering incorporating CADCAM into your dental practice? The future of dentistry is digital.